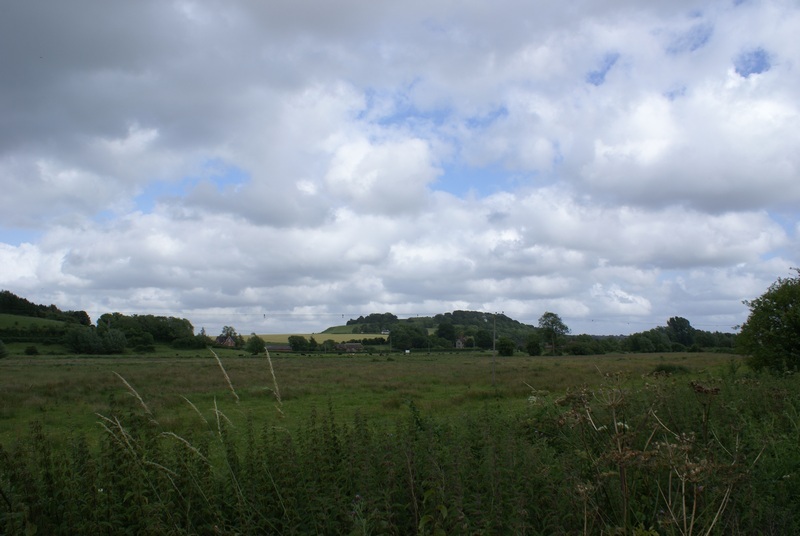 Reflections from Stonehenge and Old Sarum – Earthlimited | Earth Limited? For most of our journey we’ve been experiencing warm, often very hot, weather. Not so since we came to England! Temperatures have been in the late teens to low 20s. There was flooding last week, including in Doncaster, South Yorkshire where Karen’s Aunt and Cousins live. On the BBC news website someone suggested that there was a need for reafforestation in many parts of England, in hills that were deforested at least 500 years ago. A big source of the problem, someone else said to the media, is that there have been too many housing developments in flood plains since World War 2. Along with these developments have been storm-water drainage systems and other infrastructural developments (such as motorways) that have tended to be contrary to, rather than in harmony with, natural water flows. The experts say that climate change is a factor. In the past floods often occurred after cold winters, with snow melt. Not so now, they are more a result of unseasonal rainfall events such as has been experienced here over the last week. What is the real source of the problem, what are the right solutions? The reality of the early 21st century is that these issues are the legacy of centuries, perhaps thousands of years, of human activity that has often been contrary to nature and natural processes. What lessons are there to learn from the past? 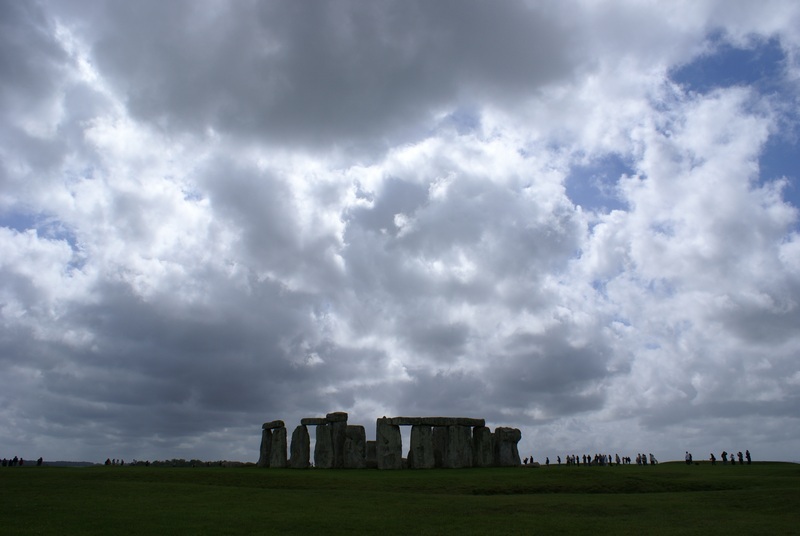 Visiting Stonehenge yesterday was cause for some reflection on this question … a place that first had a human presence around 5000 years ago in an environment that was originally forested. But from listening to the audio commentary as I walked around it is clear that we have many more questions than answers. There is an awful lot that we are very ignorant of, but we’re not very good at acknowledging our ignorance in all of the things we do in our modern world. 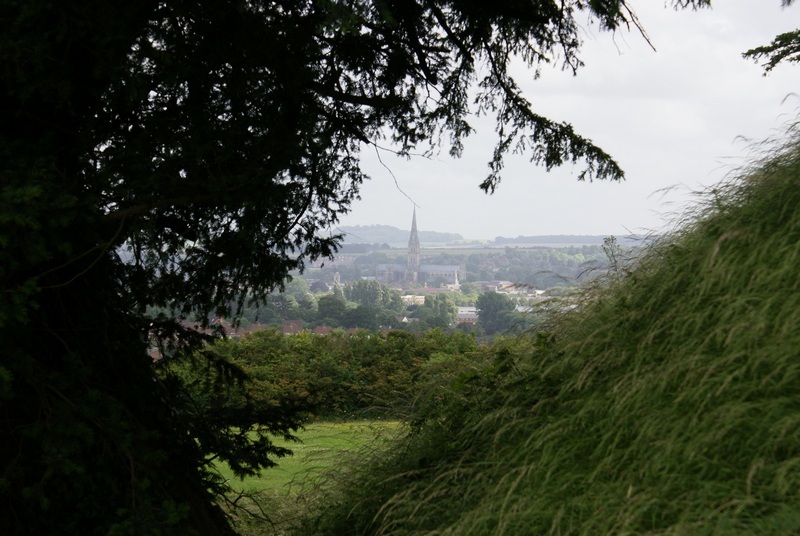 We drove down the road to Old Sarum, the subject of what I consider to be a very powerful painting by Constable. A painting that to me is a reflection, actually a question, on the right relationship between human and nature. It was a Constable-like day with many clouds in the sky, wild and windy, a bit of sun trying to break through. The end of this journey is near and it’s a beginning of another phase that I expect to be very challenging. Thanks to my Mum’s estate, I found the resources to buy professional film gear and head off on a journey. I found support from some amazing people along the way, firstly from our amazing friends in Thailand, in particular Khun Tuenjai, and then from others in different places. I don’t have the resources to do any more. 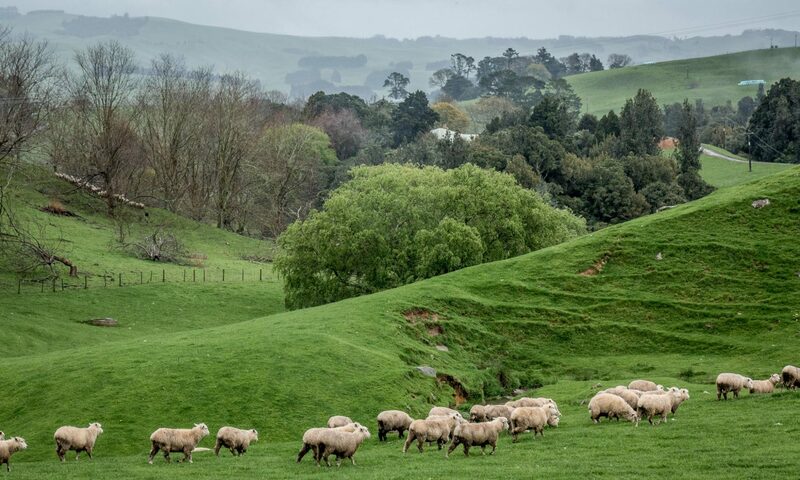 It’s time to get back to New Zealand and start earning some money again. But so many people have given so much and shown belief in me and what I’m doing. I’ll keep on working as well as I can to make something out of all of this.